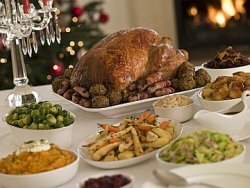 Apart from a traditional Sunday lunch, in England the evening meal (called variably dinner or supper or tea) tends to be the main meal of the day. It's often substantial and warming - what with our unpredictable weather. Pies and casseroles are popular, or you can expect sausages, chops or grilled fish. Steamed puddings, their meaty fillings creating the most mouth-watering aromas in your kitchen, are real traditional fare and also popular pub and restaurant fare. 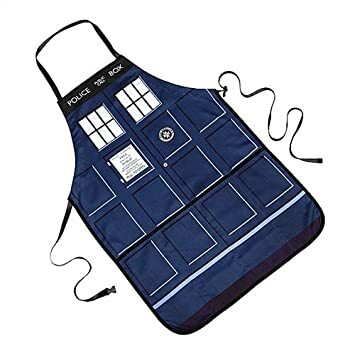 Dinner recipes have always been a speciality of the English cook, but that doesn't mean that we don't also have a wide variety of tasty lunch treats. There's nothing as wonderful as a picnic lunch in a traditional English pub. And if you've never tried this, you really should. You'll rise from the table far later than you'd planned, replete with good food and even tastier pudding, mellowed by a pint or two ... and in desperate need of a brisk walk to burn off the calories. 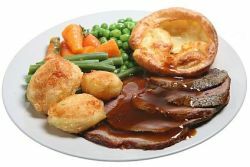 For many families, a Sunday lunch of roast beef with Yorkshire pudding, pot roast pork with apples or roast lamb with green beans and mint sauce, is still a cherished tradition. If you don't fancy cooking it at home, your local pub is the place to go to for traditional English food. Actually, Sunday lunch is more than just food, it's a family occasion. During the week, lunch most often consists of that English food classic: the sandwich, eaten with a bag of crisps on the side. Cornish pasties are equally popular, as are pork pies or sausage rolls. And if we have time? Then a traditional ploughman's lunch is hard to beat, especially when served with good, mature Cheddar cheese and a pint of beer. What other tasty treats might you be offered for lunch? Well, there could be a Bedfordshire clanger, some seriously good cured ham with salad, potted shrimps, or freshly smoked fish. 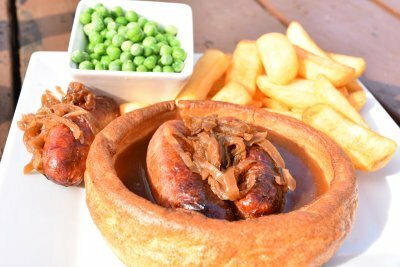 Yorkshire pudding, this time dinner-plate sized and filled with gravy, sausages or roast beef slices, also appears on pub menus, especially up north. Then there's beef rib, or a rack of roasted pork ribs, or grilled chicken, plus any number of salads made from these wonderful ingredients. In most English homes, dinner is a substantial affair. Big traditional roasts tend to be reserved for Sunday lunch or special occasions, but there are numerous recipes that fit less formal weekday suppers. Hearty soups and stews are equally popular. 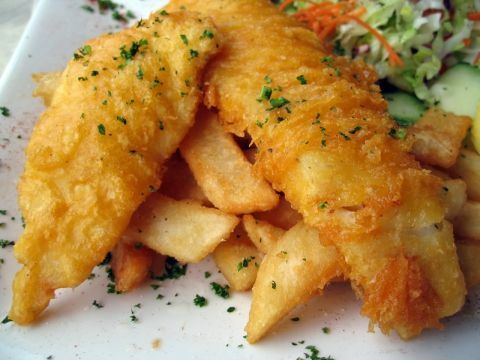 And then, of course, a traditional fish supper is hard to beat. Cod or haddock in crispy, rustling batter with thick-cut chips, green peas or - up north at least - mushy peas and gravy on the side. And liberally sprinkled with salt (and malt vinegar for the real traditionalists). Even better, when eaten outside, straight from the wrapper. For some reason, this enhances the taste! As you can see, there's much more to English food than just roast beef and Yorkshire puddings. 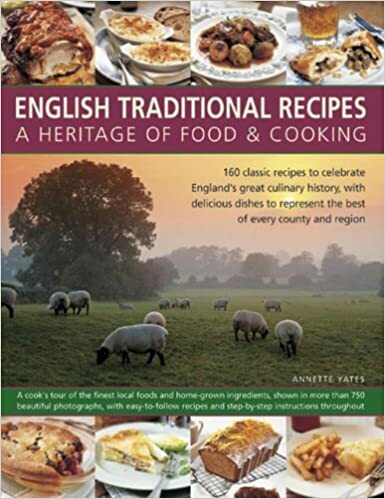 And there's much more to explore so return to the English food page for more ideas.